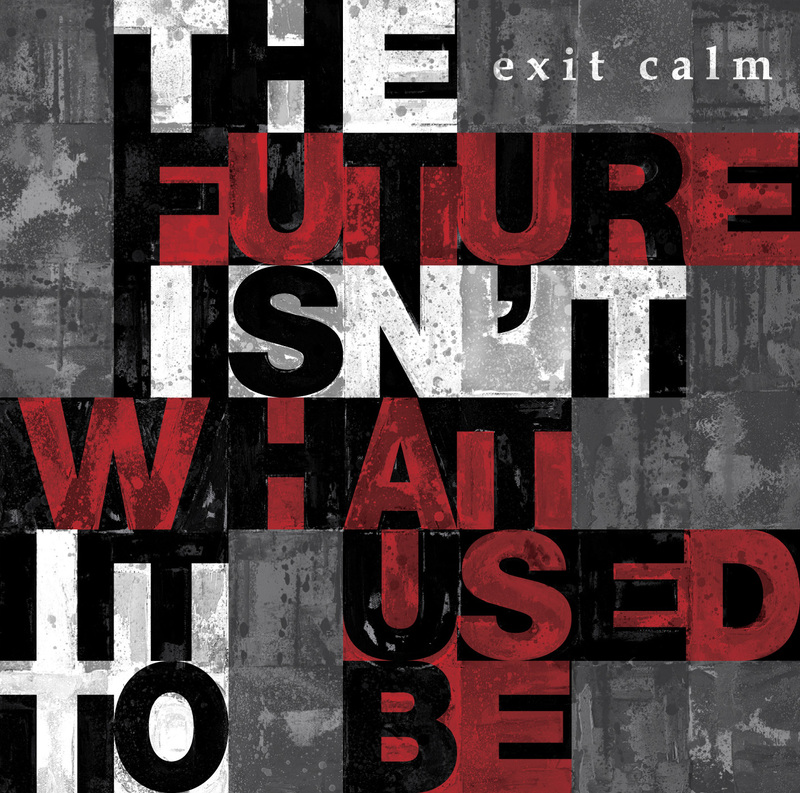 The stunning second album from Exit Calm, titled "The Future Isn't What It Used To Be". Available on LP, CD or lossless digital. LP version is on transparent sunburst heavyweight vinyl, in a reverse board gatefold sleeve, and is limited to 500 copies. The LP comes with free lossless digital files. CD version is on a 6 panel digifile format.